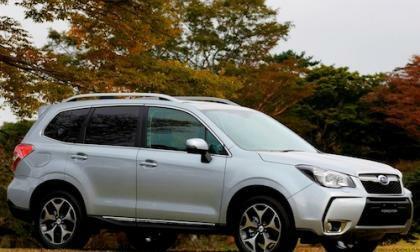 The all-new 2014 Subaru Forester is taken on a 60,000 mile treck across five continents and it starts in Australia where it tames the most adventurous terrain. 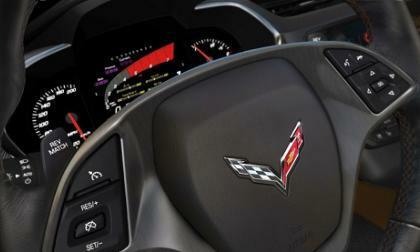 The 2014 C7 Corvette going on sale soon has a mixture of high tech, low tech, and goofy tech features. 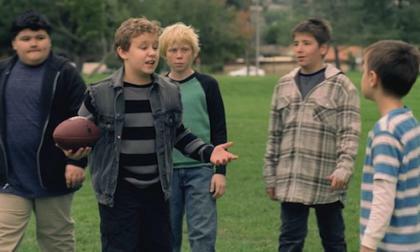 Here are the 5 most surprising. 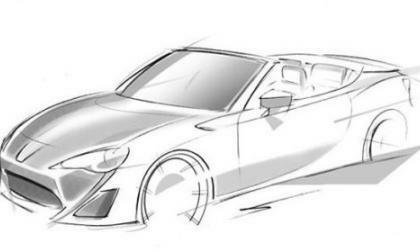 Toyota Motor Corp has announced that the Toyota GT86 Open Concept will debut at the upcoming 2013 Geneva Motor Show and when it does – the world will have its first look at will likely become the Scion FR-S Convertible and possibly the Subaru BRZ Convertible. 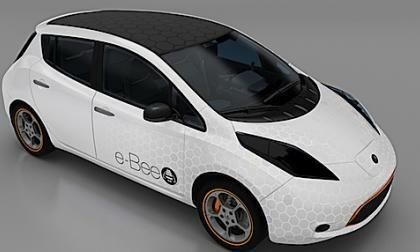 The Department of Energy is revisiting the 1 million electric vehicles by 2015 estimate. The new aim is to make them more affordable. 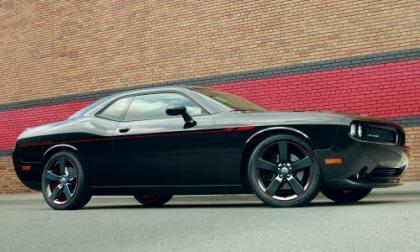 Among the introductions at next week’s 2013 Chicago Auto Show will be the 2013 Dodge Challenger R/T Redline with this sinister appearance package coming wrapped around the Hemi-powered Challenger offering 375 horsepower and 410lb-ft of torque. 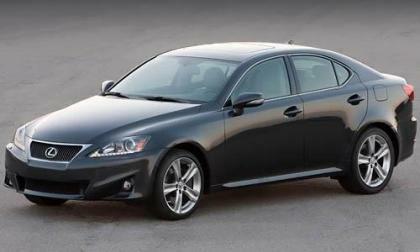 Global Information has good numbers to report for hybrids, plug-in hybrids and electric vehicles this year. Find out what this means for you. 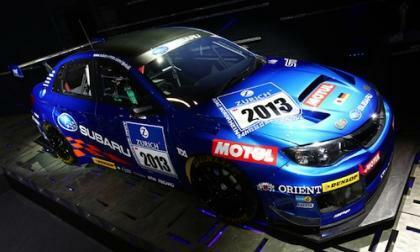 The newly built 2013 Subaru WRX STI 4-door will offer enhanced performance as it competes in the 2013 Nurburgring 24-Hour Race. 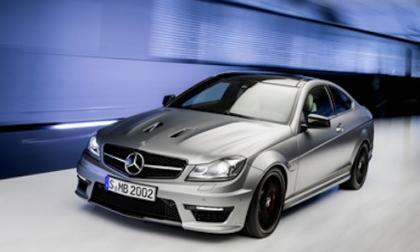 The new 2014 Mercedes-Benz C63 AMG models are becoming even more aggressive with the addition of a newly developed "Edition 507" coupe and sedan with even more power and performance. 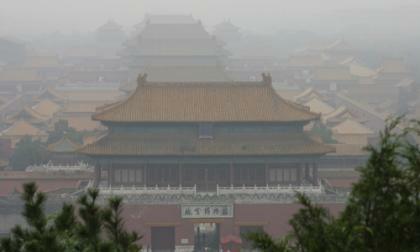 The rapid growth of private automobile ownership in China has resulted in repeatedly choked roadways in populous cities, not to mention the smog-producing ozone and particulates, with the corresponding threats to long-term health. 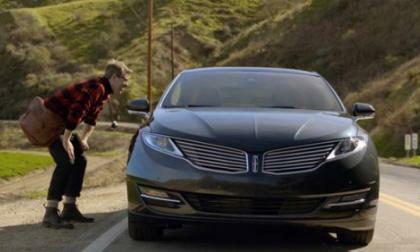 In a first for both the biggest sporting event of the year in the U.S. and for the automotive advertising genre, Lincoln will be showing an advertisement that features a storyline and cameos by Emmitt Smith, Wil Wheaton, and those whose tweets were selected to be part of the commercial. Hyundai is pushing the new Santa Fe hard this weekend, with three new ads to air during the big game and an exclusive Flaming Lips song you can download if you're one of the first to access the site. 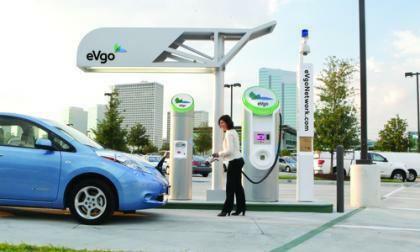 Nissan has announced plans to build a nationwide network of over electric car fast charging stations, placing the stations at dealerships and other locations, starting by collaborating with eVgo in the Washington DC area to build the first fast charging network in the Northeast. 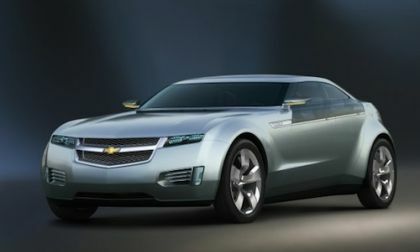 Plug In America joins the Department of Energy to help drivers plug in at work. 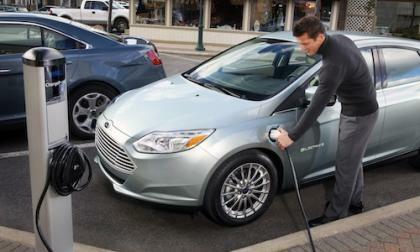 The Workplace Charging Challenge program will extend miles driven on electricity in the USA. 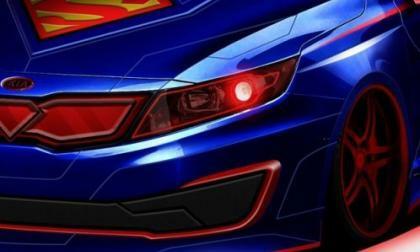 The 2013 Chicago Auto Show will bring about the debut of the the Superman Kia Optima Hybrid – the newest superhero themed Korean vehicle and the sixth vehicle in the series of one-off show cars based on popular comic book characters. 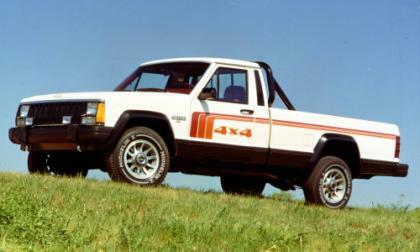 According to the 2012 Chrysler business plan update, the Jeep brand will be getting six new models between now and 2016 – most likely including the new Cherokee and the long rumored Grand Wagoneer. 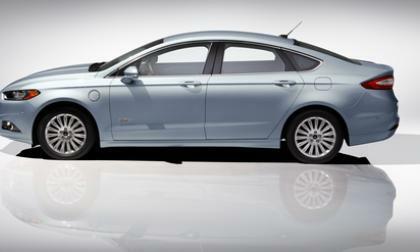 Ford sees incredible hybrid sales in January. Best month ever might set to shatter previous results. 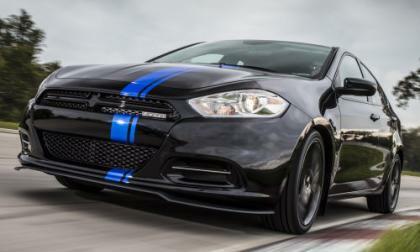 While the first details of the Mopar 13 Dodge Dart were leaked via the Dodge of Canada website, the Chrysler Group issued a full statement on the limited edition Dodge Dart with complete information on the sporty compact sedan headed to Chicago. 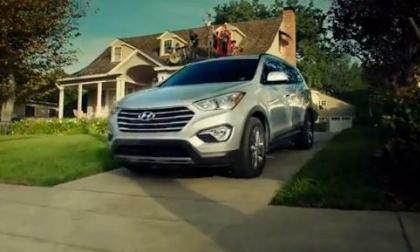 Having already unveiled commercials for the Hyundai Sonata and Genesis, Hyundai has just released its third and most interesting Super Bowl XLVII ad showcasing the all-new Santa Fe. 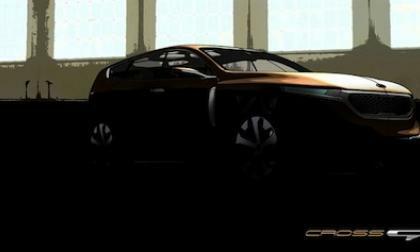 The new Kia Cross GT Concept is revealed ahead of the Chicago Auto Show and shows the future of Kia’s new design language and it will be more luxurious than ever. 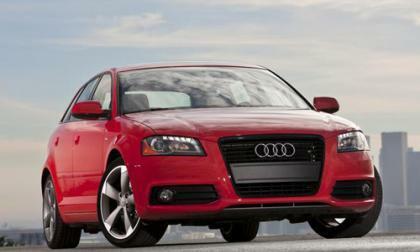 The Diesel Technology Forum (DTF) convenes in Washington today and whether or not diesel engines are better for the environment or not, some 22 new models burning this fuel are coming to America in 2013. 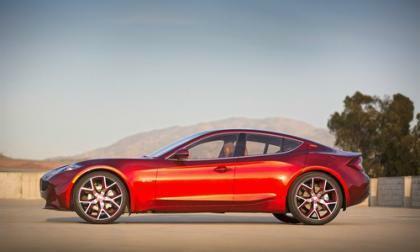 Fisker Automotive's Karma production, frozen for six months due to A123's bankruptcy, has left the company in a lurch with no revenues and urgently seeking partners to rescue the company. 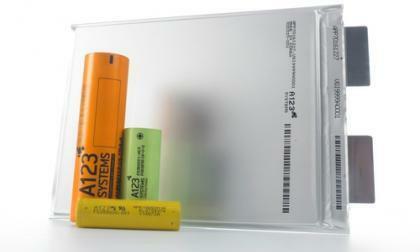 The Chinese buyout of A123 Systems has finished as Wanxiang America takes ownership and announces the future directions and goals for its new lithium-ion battery design and manufacturing subsidiary. 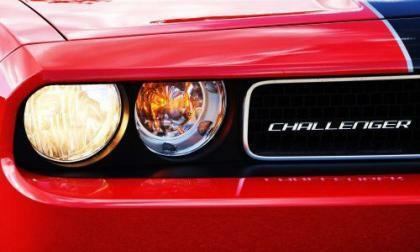 Freshly released Chrysler documents have offered some vague information on the future of the Dodge brand lineup including two new models and 4 refreshed versions of vehicles currently in production – one of which will be the next generation Dodge Challenger. 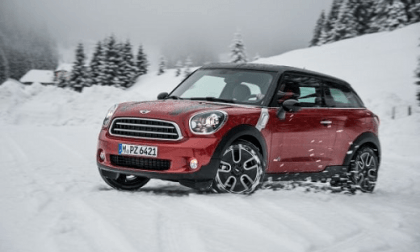 MINI started out as a supplier of fun, quirky, but not very practical cars. 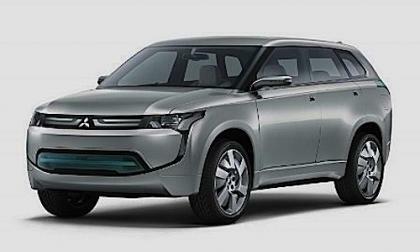 Now that they have hooked us all, they are starting to offer more and more practical, and all-weather vehicles. 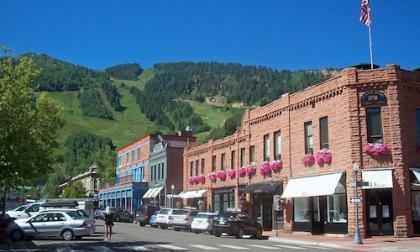 In response to complaints of rampant speeding, the Aspen City Council is exploring decreasing the speed limit in the Aspen's West End from 25 mph to 14 mph. 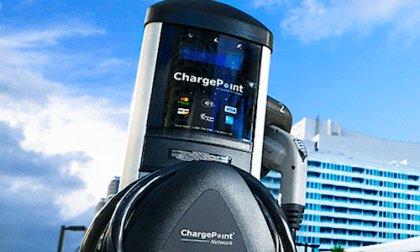 CarCharging is strategically expanding its footprint in the US. The latest Alameda, CA expansion shows how strategic the move is. 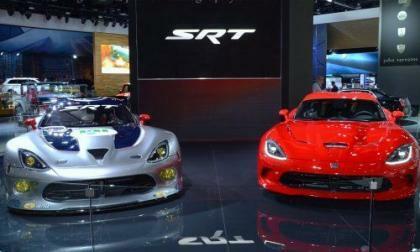 Based on an official yet vague company document released today, it appears as though the new SRT Viper will receive a refresh in 2015 while the high performance Dodge Dart SRT looks like it might not arrive until 2016 at the earliest. What would you do for the all-new Mercedes-Benz CLA? 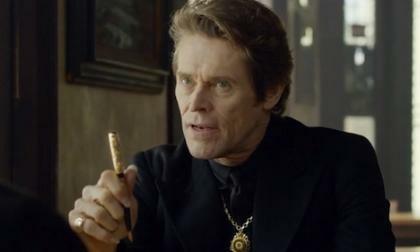 Mercedes-Benz's new Super Bowl commercial features Willem Dafoe as the Devil attempting to get an unsuspecting man to sign his soul away for the upcoming luxury compact car. Ford's plan to gain electrified car market share from Toyota is paying off with another month of sales and market share gain in hybrid vehicles.